Is your company compliant with GDPR? Inspection plan of the Privacy Guarantor for the 1 semester 2019. Particular attention to banks, health data, loyalty cards. NIS 1 DIRECTIVE - What is the NIS directive and what are its objectives. 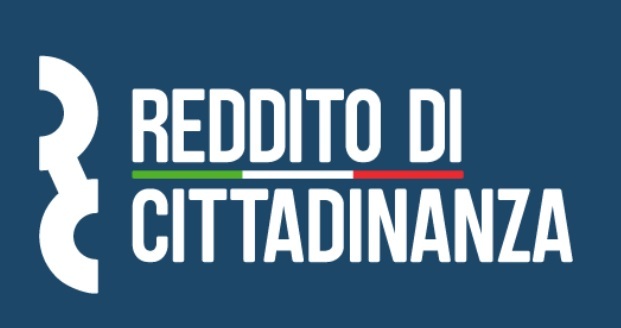 What does the Guardia di Finanza do on a surprise visit? 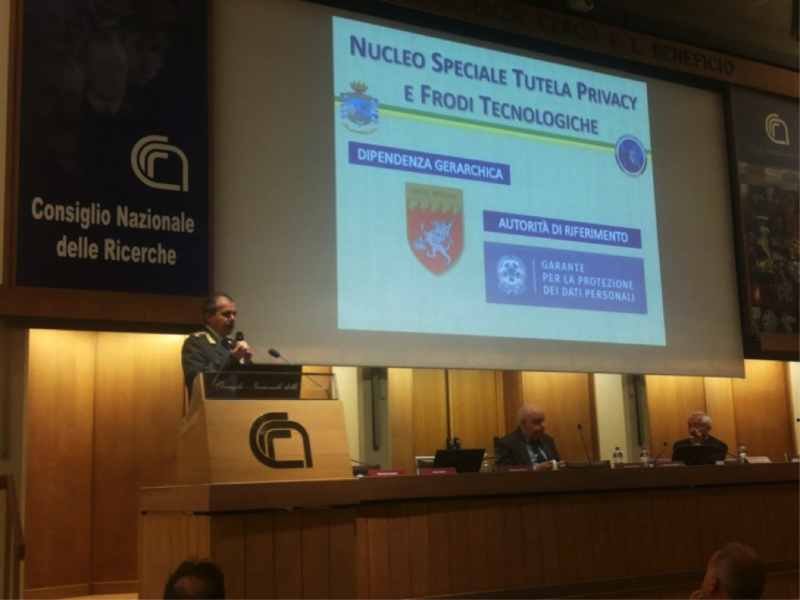 On the last 5 April, a conference on the GDPR organized by the National School of Digital Administration and by Unitelma Sapienza took place at the CNR's assembly hall. The publication of the guidelines on codes of conduct for public consultation represents an important step for the preparation of useful tools for a better understanding and application of the GDPR. the President of the Privacy Guarantor expresses his satisfaction for the transposition by the legislator, in the conversion of the decree into law, of the majority of the observations made. SINERGETICA CONSULTING Srl is made up of a network of highly qualified and constantly growing partners and professionals operating in the fields of data protection, regulatory compliance, management consulting, systems certification, products and services and the creation and supply of IT services.